Electric Car Charging specializes in the development of advance electric vehicle (EV) charging solutions. 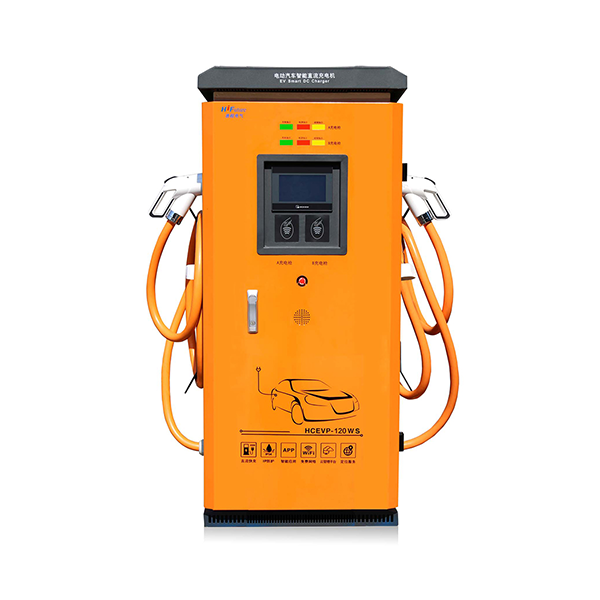 We produce a complete range of electric car charging equipment which enables us to provide our customers with safe, reliable and convenient charging solutions that caters for all of today's electric car charging requirements. 4. Support payment by APP, remote monitoring and management.